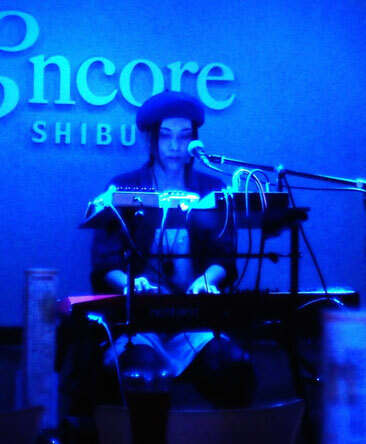 A keyboardist and composer from Kobe, Japan. 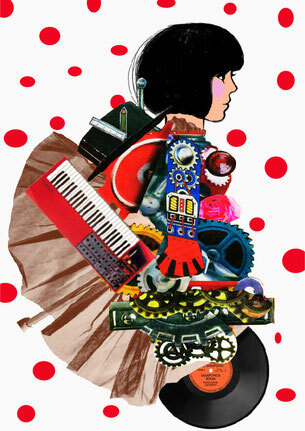 Akey began playing the piano at the age of four. Along with band & supporting activities as a keyboardist and participating in the music production of movies, she started her solo project "Akey" in 2007 with solo live ambient music performances, incorporating her own vocals from 2011. She continues to perform her own music solo or with a band and enthusiastically supports other bands.